The liqueur is today produced by Zwack according to a secret formula of more than forty herbs, and the drink is aged in oak casks. During the Socialist regime in Hungary, the Zwack family lived in exile in New York and Chicago, and during this time, Unicum in Hungary was produced using a different formula. However, before moving to the States, Janos Zwack had entrusted a family friend in Milan with the production of Unicum based on the original recipe. 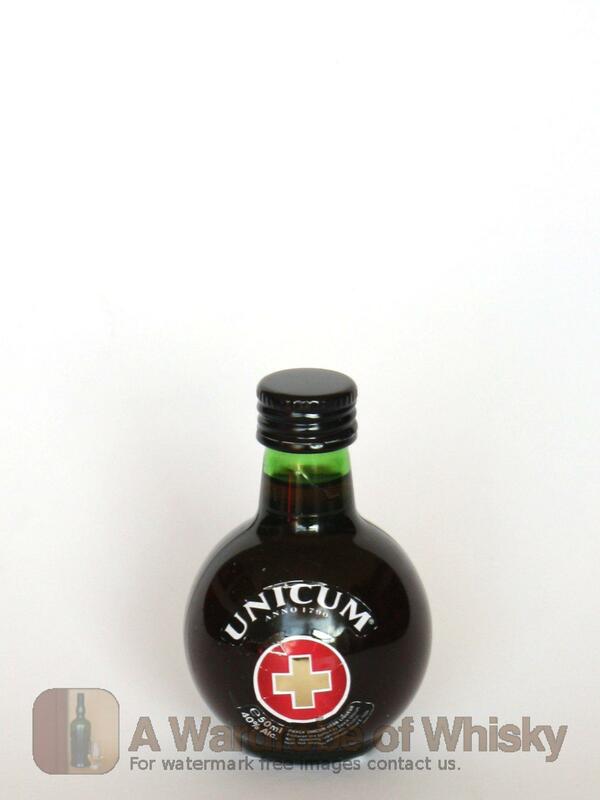 After the fall of communism, Péter Zwack returned to Hungary and resumed production of the original Unicum.